(Producer/Director/Actor) formed celtic mouse productions with veteran Irish actor Vincent McCabe in 1998. Producing three short films, four theatre productions, two tours’ to Belfast and produced the ’99 summer season at the Beckett Centre, TCD. 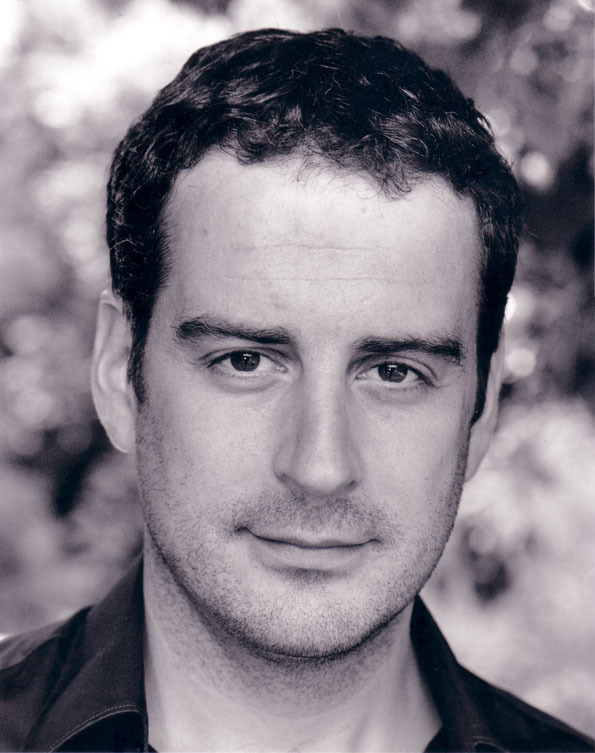 His directorial debut was with the play ‘Sixteen Words for Water’ (nominated for an Irish Times Theatre Award). Film production and director training with Raindance Film School in Soho, London (course lecturers include Mike Figgis and Mark W Travis). On returning to Ireland in March 2002 he formed a partnership with Edwina Forkin of Zanzibar Films, taking over short film development. Working with young directors and writers, giving them guidance and support. Through this process he produced the short film ‘The Last’ ( awarded Best Irish short at the 15th Foyle International Film Festival and won first prize at the Beverly Hill’s Film Festival), starring David Kelly (Waking Ned Devine) and Flora Montgomery (Brenden Met Trudy). For Zanzibar he production managed Ruth Meehan’s short film ‘Bitter Autumn, Bright Winter’. In 2003 he collaborated with the Irish international artist Gerard Byrne on his new instillation, commissioned by the Douglas Hyde Gallery, titled ‘ New Sexual Lifestyles’, he produced and directed the 25min instillation film. The BSE/IFB 3min short film LUKA written and directed by Adrienne Michel - Long, co-produced by Tamara Anghie. The BSE/IFB 3min Short Shorts ‘Martin’ written by Geoff Everson and directed by Imogen Murphy. The RTE / Film Base funded short film ‘A Dublin Story’ written by Brian Ó Tiomáin and directed by Graham Cantwell and produced by Tamara Anghie. The RTE / Galway Film Centre funded short film 'Push Hands' written/ directed by Stephanie Green and produced by Tamara Anghie. Duncan Idaho in the Dune mini series (Sci-fi), John Lewars in Red Rose (Palm tree Uk), Fingal in Winter Warrior and The Bone Hunter (Palm tree Uk), and Doctor John McEwan in RTE's Fair City.